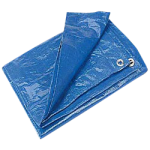 Choose CWC tarps to protect your workspace and products from UV rays, dust, debris, water, and other contaminates. 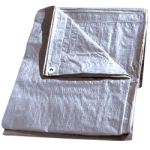 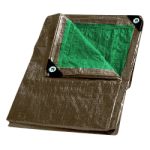 CWC carriers a large selection of tarps, including blue poly tarps, heavy-duty tarps for maximum protection, camo tarps, and even combo tarps. 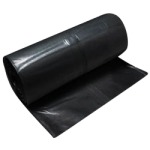 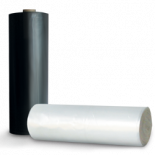 Poly tarps are available in a huge range of sizes to meet your projects needs and offered in multiple colors. 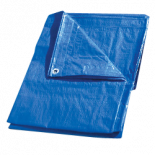 Stock up on tarps today and be prepared to weather any storm that might head your way! 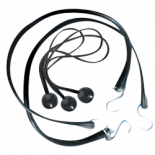 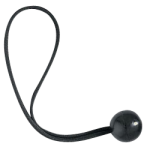 CWC Ball Bungee Tarp Straps - 8"